With two locations and more than 100 stores at each center, your outlet-shopping urge is sure to be satisfied. Choose from among your favorites – Banana Republic Factory stores, COACH Factory, Disney Outlet Store, GAP Outlet, Izod, Liz Claiborne new york, Polo Ralph Lauren Factory store and many, many more! Staying connected is easier than ever, thanks to Tanger’s new FREE Wi-Fi service! 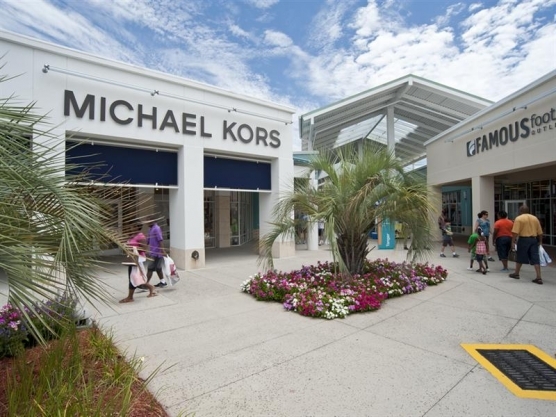 Now, when you shop Tanger Outlets in Myrtle Beach, you can also bring along your laptop, smartphone, or other wireless device and always stay in touch with family, friends, work, or school! Free Wi-Fi service is just another way Tanger adds value to your shopping visit!